At the end of the day who doesen't love some homemade Mac & Cheese? If for some crazy reason your one of those people then just skip over this article but if you're like us then keep on reading. "The Mac & Cheese Cookbook" is just that, a simple 50 recipe deep cookbook detailing some easy to learn creations perfect for the Mac & Cheese lovers out there. 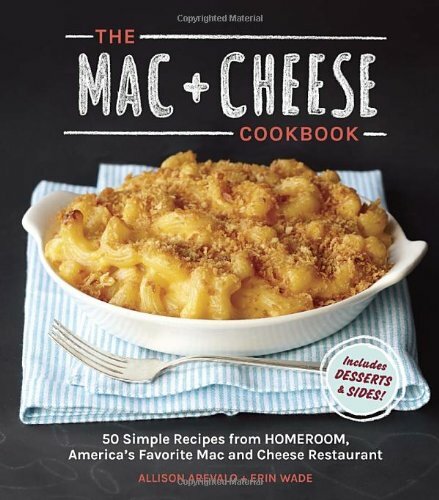 Nothing fancy or too crazy inside the book which we love because lets be honest who wants to get all crazy with sometime as simple and classic as Mac & Cheese right? You can pick up the book directly from Amazon here so get moving if you want to cook up some cheesy goodness.